With the advent of the internet, various business, social, and political activities are conducted online. Moreover, India’s connections with the international market have led to an increase in the requirements of call centers across the nation. We are an organization that is engaged in rendering excellent call center services to the clients across Bhubaneswar (Odisha, India). 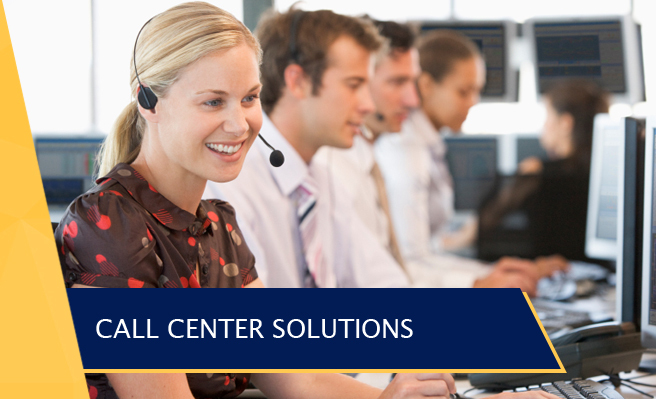 We endeavor to facilitate diverse call center requirements by rendering services like phone answering services, order processing services, collateral mail, catalogue fulfillment services, and several others.